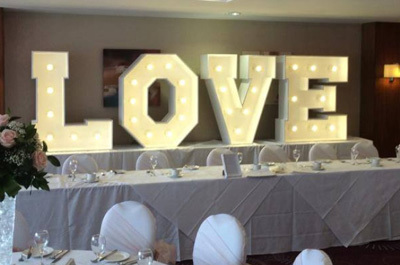 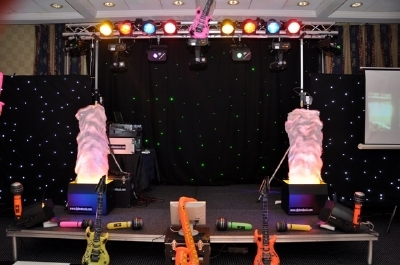 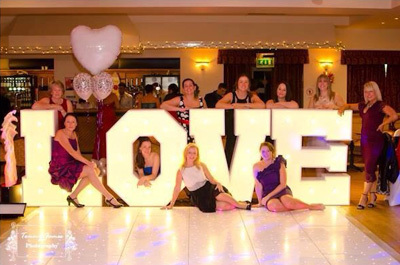 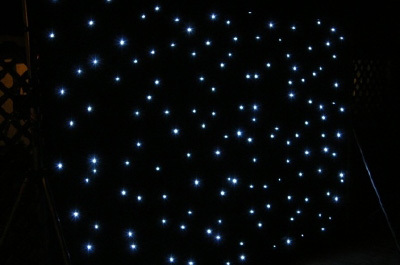 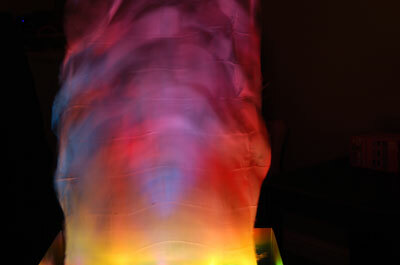 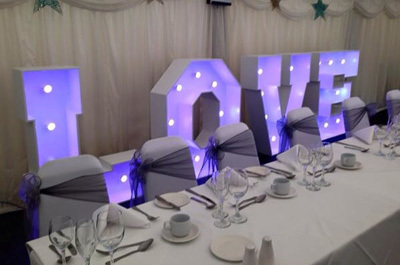 We have a selection of lighting effects that can be hired to transform any function room, whatever size or shape. 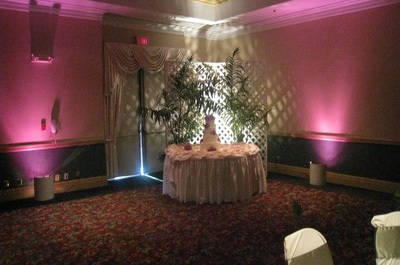 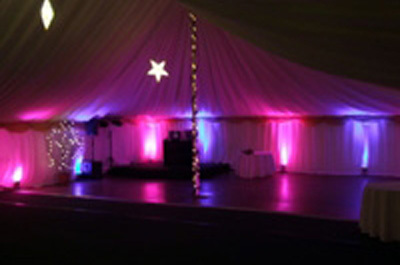 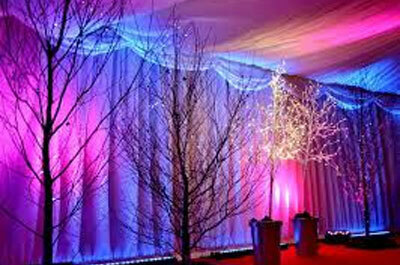 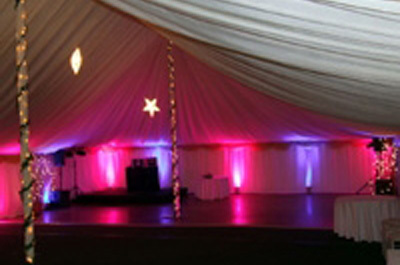 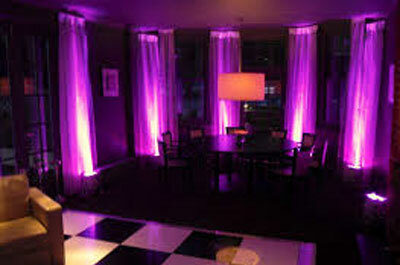 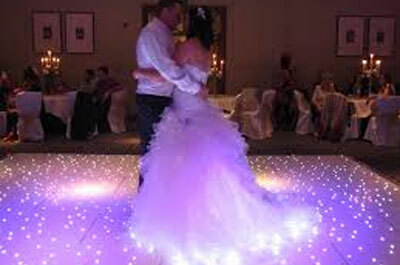 Up lighting can be placed around the room and you can have any colour to suit your day. 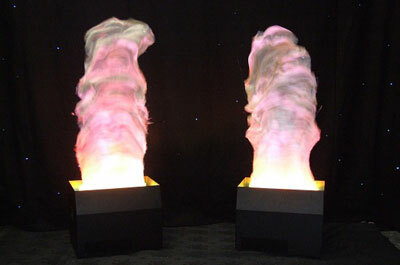 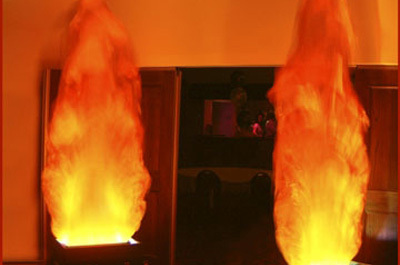 Flame Lights look great at any entrance or any focal point of the room. 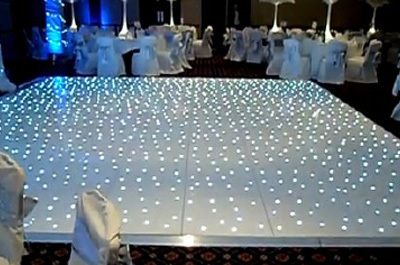 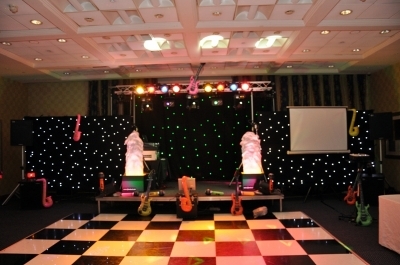 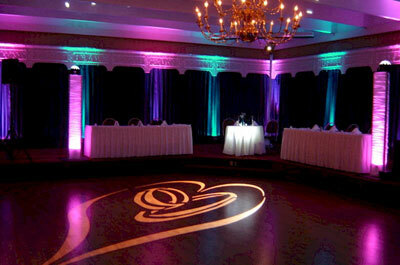 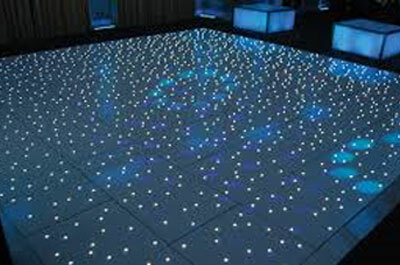 Led Dance Floors for that extra special look Up lighting, Flame Lights, Star Curtain and Dance Floors.